PHP is a scripting language that has been wholeheartedly welcomed right from the time it was introduced. 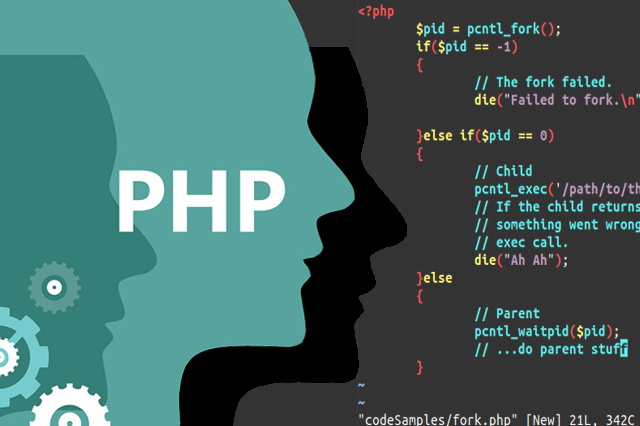 Regardless of size, start-ups, small and big companies are looking forward to using the immensely popular PHP web development. But there is a widespread doubt about the scope of PHP. The actual fact is that, without any doubt, PHP has a lot of scope now and forever. This is something studied and reported by many top PHP Training Institutes in Chennai Companies look for high-quality certifications while hiring PHP developers. It is beneficial for those who are interested in pursuing a career in the IT sector. If you have proper training and certification, you will have a lot of opportunities both in India as well as in abroad. The value for PHP Training certification is really high in many top companies. To attain proper training from the experts from the industry and become a certified PHP developer, Join Brainrock.